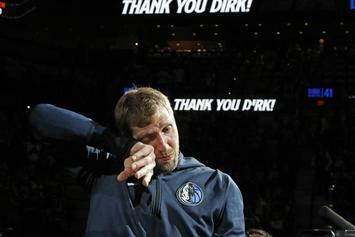 The Mavericks are a huge fan of the former Knick. 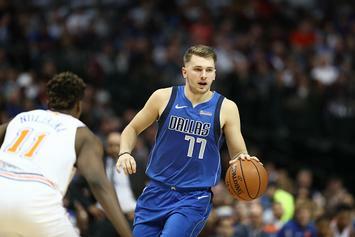 Doncic has been tearing it up in his rookie season. 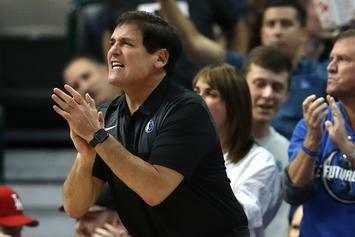 Mark Cuban is not a fan of American basketball players apparently. 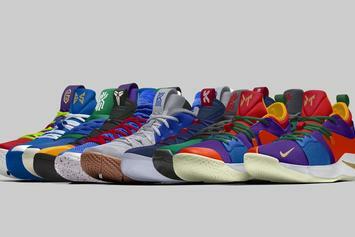 Take a look at Nike's selection of opening night PEs. 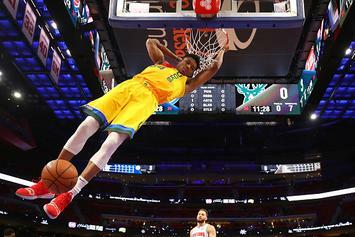 Rookies make their picks for ROY, who will have best NBA career & more. 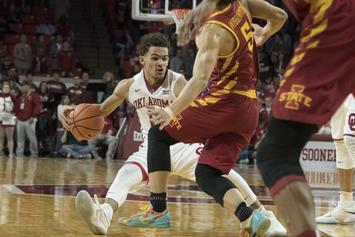 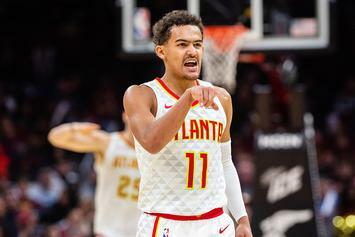 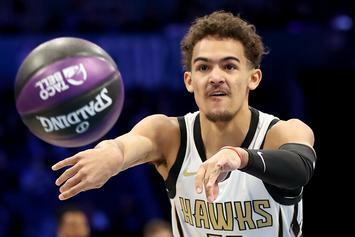 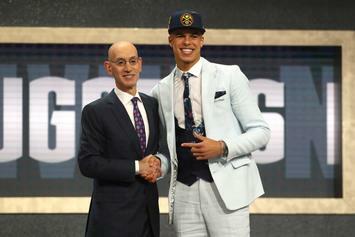 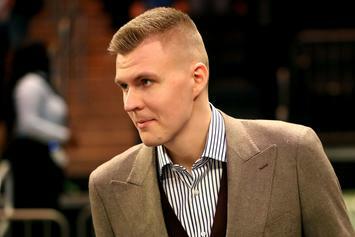 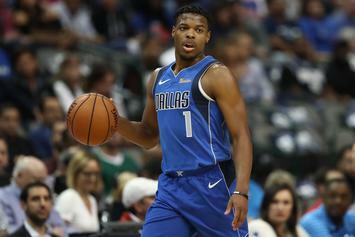 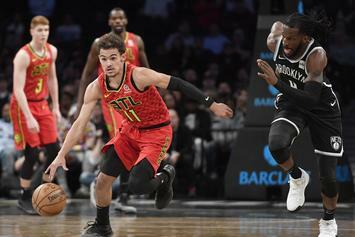 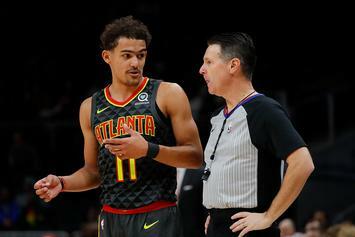 MPJ likes comment saying Doncic "is the most overrated person." 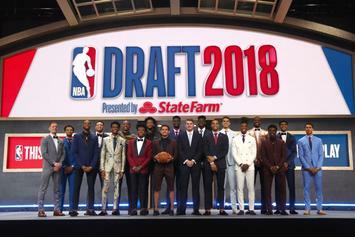 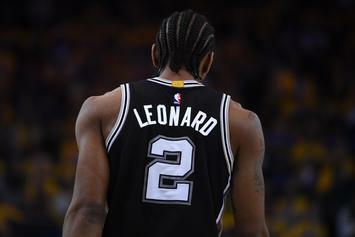 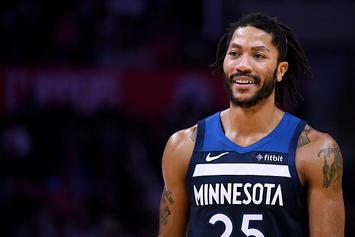 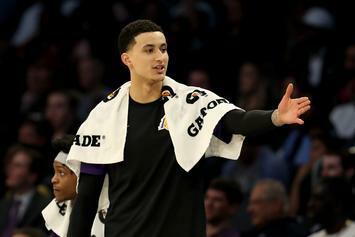 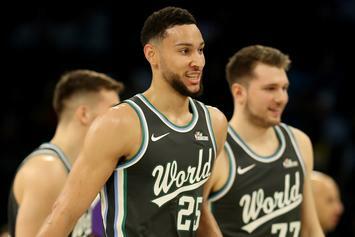 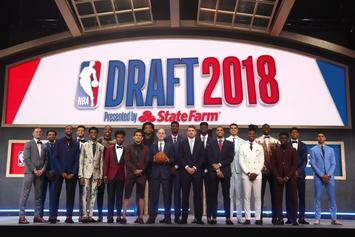 NBA 2K19 reveals first rookie player rating. 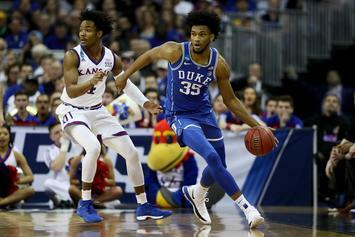 Marvin Bagley III believes he has the goods to go No 1. 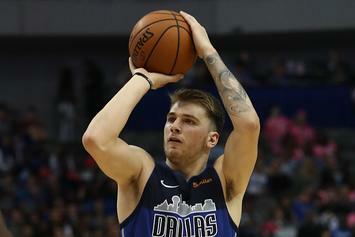 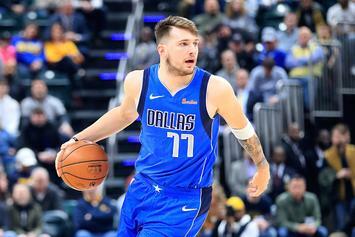 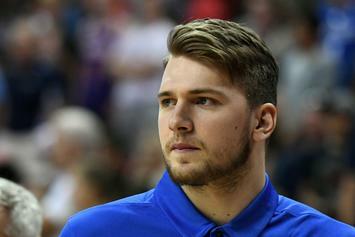 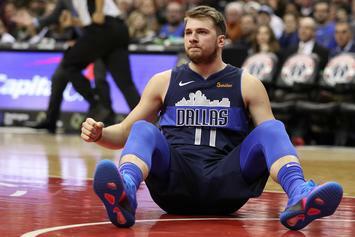 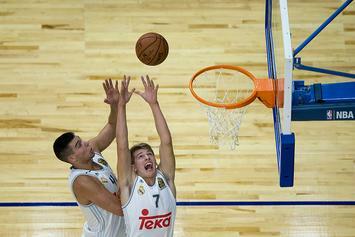 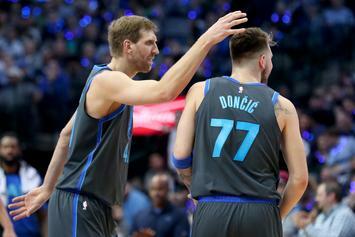 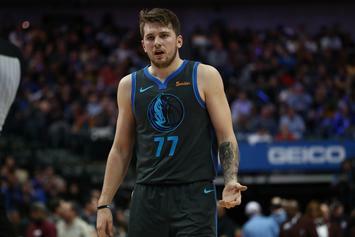 Doncic hints at possibility of staying in Europe.